We are delighted to be able to use the Manor Rooms, a delightful Tudor style hall built in 1604, as a venue for our regular beginner and intermediate Tai Chi and Qigong Classes. Just a short walk over the bridge from County Hall and the ring road, there is on street parking outside Greens restaurant, or further up or down the street towards the shop. The Manor Rooms, the Street, Trowse NR14 8ST opposite Greens restaurant. 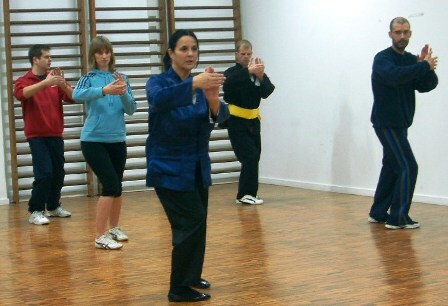 Tai Chi & Qigong for well being.